Bariatric surgery has two flawless allies that encourage patients to achieve their weight loss goal: a balanced diet and regular physical activity. People who have decided to recover their vitality through a bariatric procedure are aware that the path does not end with the surgery; on the contrary, this means the beginning of a full recovery for healthy life habits. However, it is important to remember that, in most cases, getting back on track to practicing sports is not usually easy for people who are fighting an obesity situation. It is necessary to take special care of the body to avoid injuries and prepare exercises and routines appropriate to each different life circumstances. Physical activity is key to a healthy life. In addition to recovering energy, sports develop endorphins that reduce anxiety. When undergoing weight loss surgery, exercising is important to recover muscle tone and help the skin to regain its elasticity. 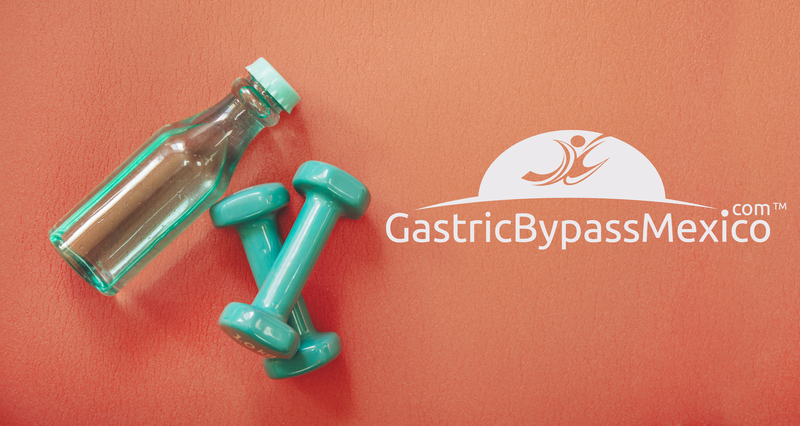 This service is available to all Gastric Bypass Mexico patients, a company committed to you.